In just 13 months from their highly popular Love Hate Conspiracies, British band Blood Red Saints return with their third album, Pulse. 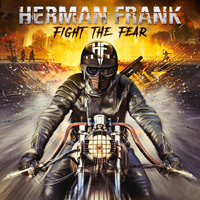 Drawing upon "life events of the past year but still maintaining a positive stance," the band drops 11 new tunes of their muscular melodic hard rock. Many things come to the forefront in a Blood Red Saints tune. 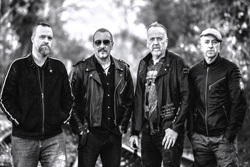 To say that their music has some muscle to it is only to point the beefy riffs and the tough rhythm section that offers a thick groove over a big beat. Some listeners may describe this tough texture as being a more d-tuned sound, and they may be right. In the mix, to sweeten things, are generous helpings harmony, solid melodic vocals, vibrant guitar solos, and simple AOR accessibility from clear melodies and memorable refrains. For Blood Red Saints it's basically business as usual, the perfect melodic hard rock storm. Let's mention a few songs. For a heaping helping of that big beat and groove, listen for What Have We Become, Believer, Pulse, and Message To God, all of which have power vocal arrangements as well. A synth layer rises within Warrior, something of an anthem that balances subtlety with heaviness. With Cross To Bear you get some symphonic hard rock with a fine piano melody and smooth vocal performance. 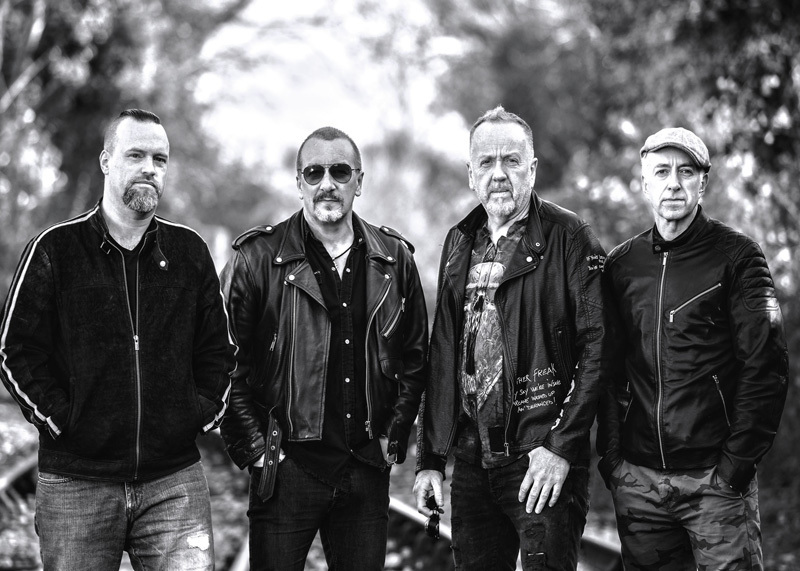 Crash Into Me offers a true ballad, turning upon acoustic guitar and, again, a strong vocal melody, yet when it rises it offers sublime heaviness. Something different comes with I'm Your Devil, a speedy number where melodic hard rock gets infused with some power pop energy, and a killer guitar solo. All in all, Blood Red Saints' Pulse is another solid and entertaining album of melodic hard rock with plenty of AOR accessibility from this quite talented band. Easily recommended. 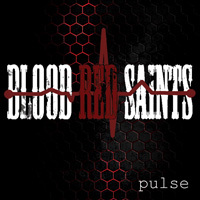 Blood Red Saints' Pulse is another solid and entertaining album of melodic hard rock with plenty of AOR accessibility from this quite talented band. Easily recommended.